Trek Metals (ASX:TKM) is a diversified mining company, exploring in frontier locations with its strategy centred around unlocking value in largely under-explored regions. 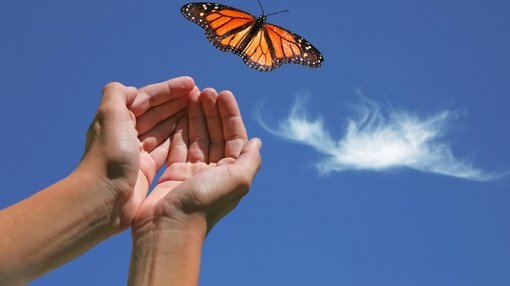 While the company is diversified by geography with projects in West Africa, an application for a grant of tenure in the Northern Territory and an appeal in progress in relation to the Kangaluwi Copper Project in Zambia, Trek is for the best part a base metals play with a strong focus on zinc and lead. 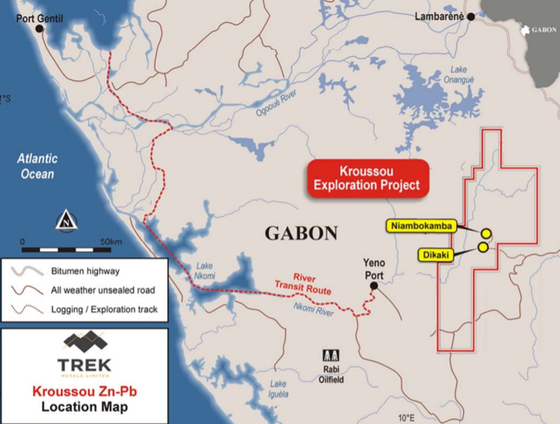 Drilling has started at the Krossou zinc-lead project in Gabon with about 20 per cent of the 2000 metre program now complete. Geology identified in initial holes was in keeping with management’s expectations with widespread visible, disseminated sulphide mineralisation including zinc and lead. A second drill rig is now on site, and management expects to be in a position to release assay results in the third quarter of 2018. It should be noted that any results are speculative at this stage, so investors should seek professional financial advice if considering this stock for their portfolio. At the Krossou project, initial drilling was centred at the Nzahou target within the Dikaki Channel with the aim of demonstrating the down dip and along strike continuity of the mineralisation identified originally through historic exploration, and recently confirmed by Trek in 2017. Observations by Trek during the current program indicate that zinc and lead mineralisation is present in all holes. Management said that as well as the presence of mineralisation supporting historic data, the geological features were also consistent with those identified during previous exploration. Intermittent exploration was carried out on the Kroussou Project between 1962 and 1980, primarily by the BRGM, with latter work completed in partnership with the Gabonese Government organization known as COMILOG. The majority of the BRGM drilling was carried out on the Dikaki Prospect. Numerous shallow intersections of ore grade and width zinc and lead mineralization were returned with some of the better intersections reported from the 1979-80 listed below. Aside from exploration news, there have been positive developments on the infrastructure front. Access into the Kroussou Project area has been greatly improved due to the presence of several logging companies operating in the area. New, high quality bitumen and all-weather unsealed roads lead into and out of the project from Libreville. A small river port at Yeno, approximately 65 kilometres to the west of the Kroussou Project along a good quality road, is used by the timber and oil industries to barge equipment and product to Gabon’s main commercial shipping base at Port Gentil, approximately two days by river to the north-west of the Kroussou Project. This barge system presents a relatively cheap logistical solution for operations within the Kroussou Project. Aside from the Krossou Project and the upcoming assay results, the other key pending developments are the determination of tenure regarding the Lawn Hill Project in the Northern Territory and the resolution of an appeal by conservationists in relation to the Kangaluwi Copper Project.